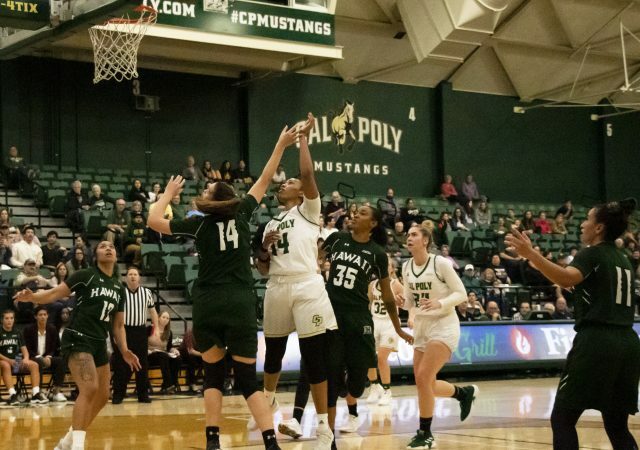 The return of the Mustangs’ starting senior point guard Dye Stahley ended up as a 70-52 to Hawai’i. 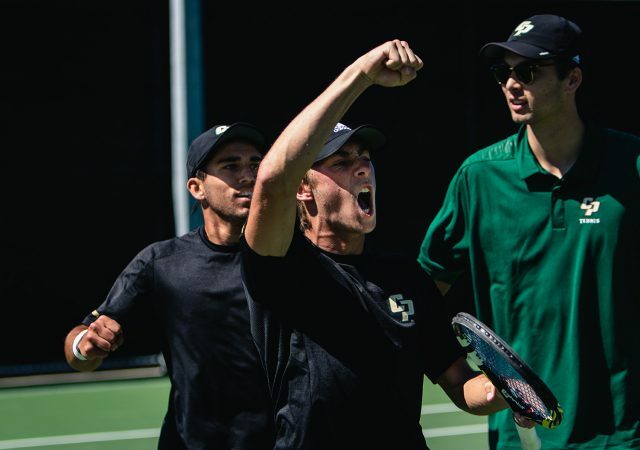 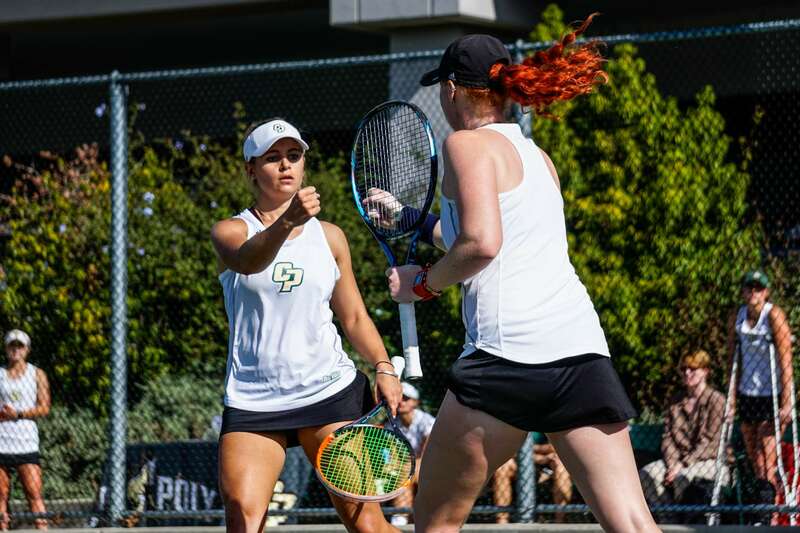 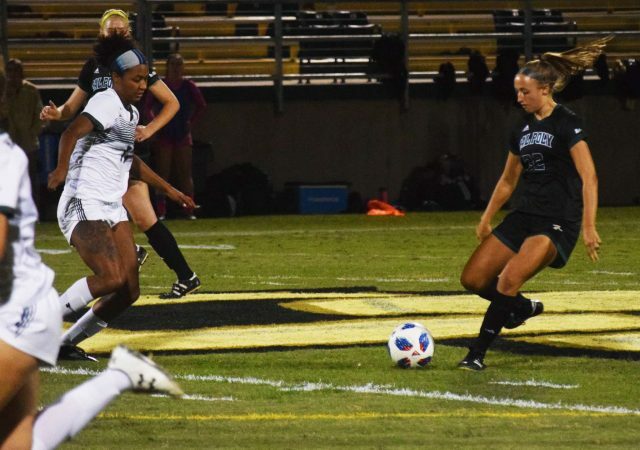 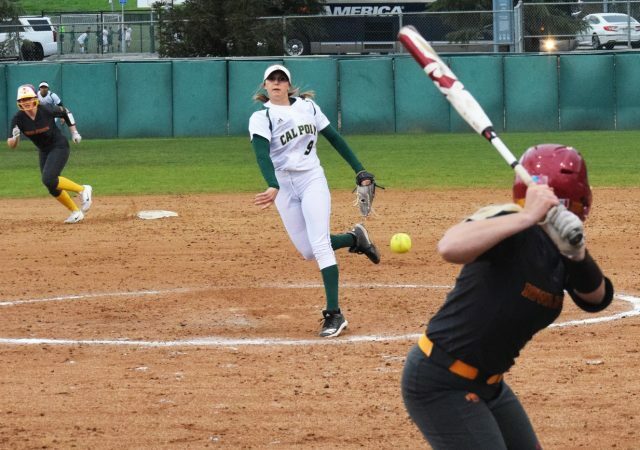 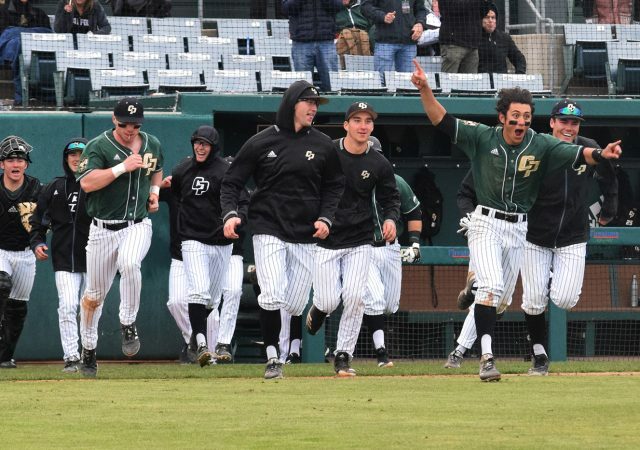 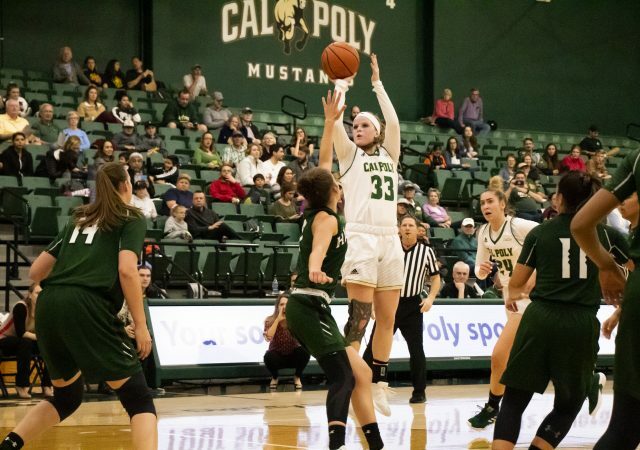 The two undefeated teams in conference play face off Saturday at 7 p.m.
Cal Poly women’s tennis fell to Hawai’i and Long Beach State to put their record at 4-11. 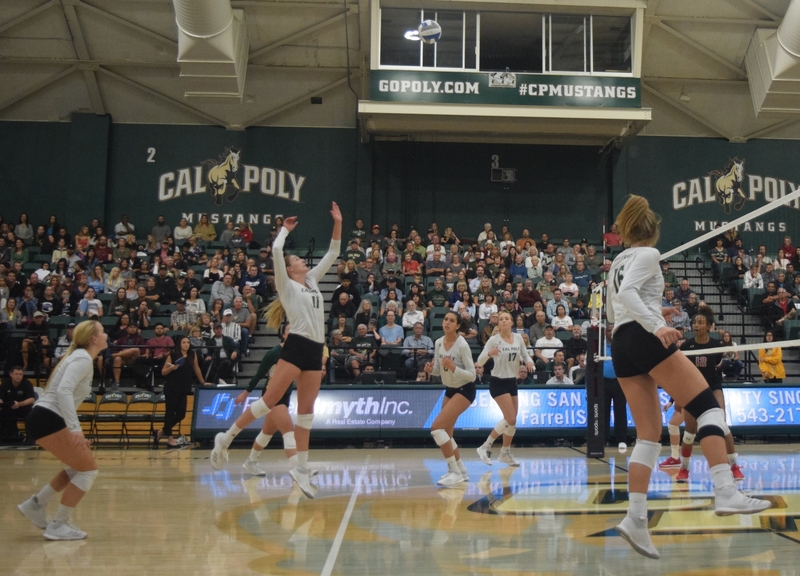 Cal Poly volleyball takes on No. 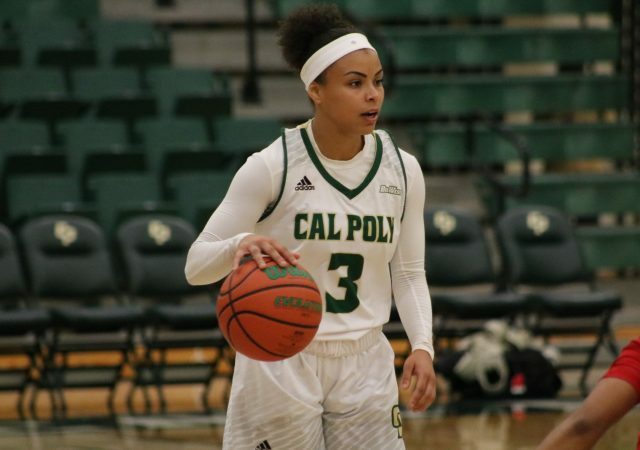 2 Hawaii Friday in Mott Athletics Center.